"New Zealand’s digital economy is undergoing a transformation..."
Budget 2015 has set aside extra funding to deliver on the Government’s plans to roll out "world-class" internet connectivity for New Zealanders with the extension of its flagship broadband initiatives, Communications Minister Amy Adams says. 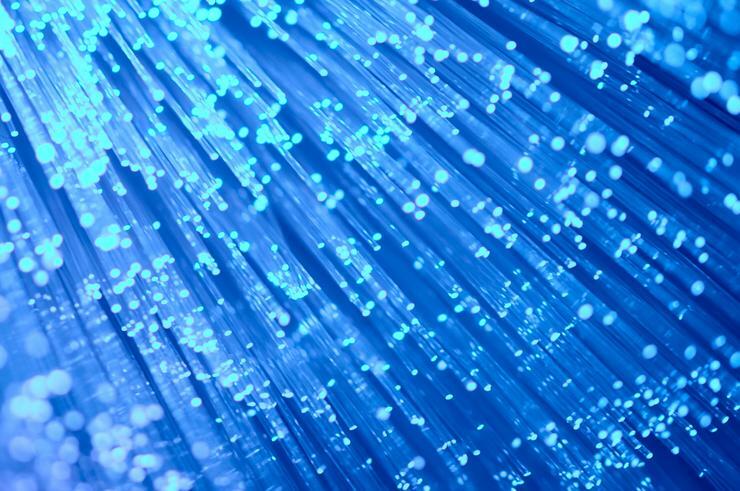 A contingency of up to $210 million in capital funding from the Future Investment Fund secures the next stage of the Ultra-Fast Broadband (UFB) in extending it to 80 per cent of New Zealanders - this will be finalised following a business case. As previously indicated, an extension of the Telecommunications Development Levy will provide $150 million for major improvements in rural broadband and to fill mobile black spots. The extension will be included in Budget legislation. These investments take the Government’s total funding across the two programmes to $2 billion. "Better connectivity is critical to building a stronger economy and creating more jobs and higher wages," Adams adds. "New Zealand’s digital economy is undergoing a transformation as we roll out Ultra-Fast Broadband and Rural Broadband Initiative throughout the country. "Fast and reliable connectivity is critical to New Zealand’s economic growth. Like running water and electricity, connectivity has become a vital service for homes and businesses." Adams says the UFB and RBI projects make up one of New Zealand’s most ambitious infrastructure programmes. With 46 per cent of the first stage of the UFB programme completed, it is ahead of schedule and within budget. The first stage of RBI is already more than 73 per cent complete. "With the additional funding in this Budget, we can now make sure even more Kiwis have access to high-quality communication services," Adams adds. Will Kiwi organisations benefit from NZ Business Number cash injection? Budget 2015: But what about the SMEs?